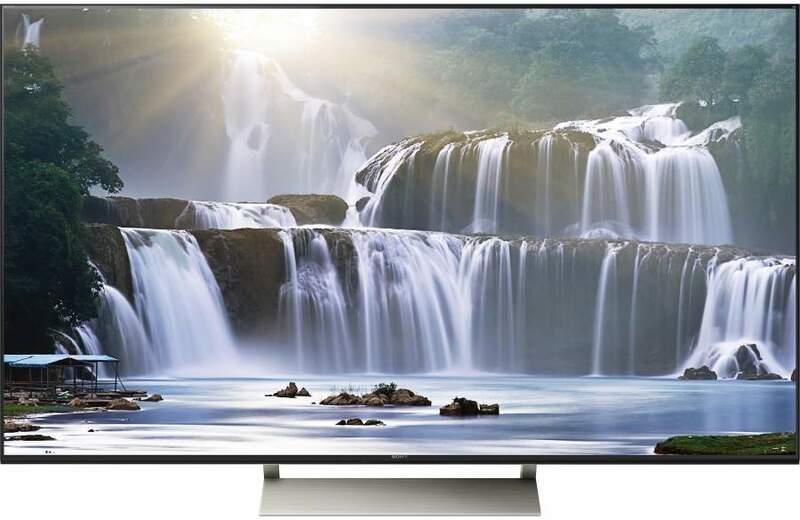 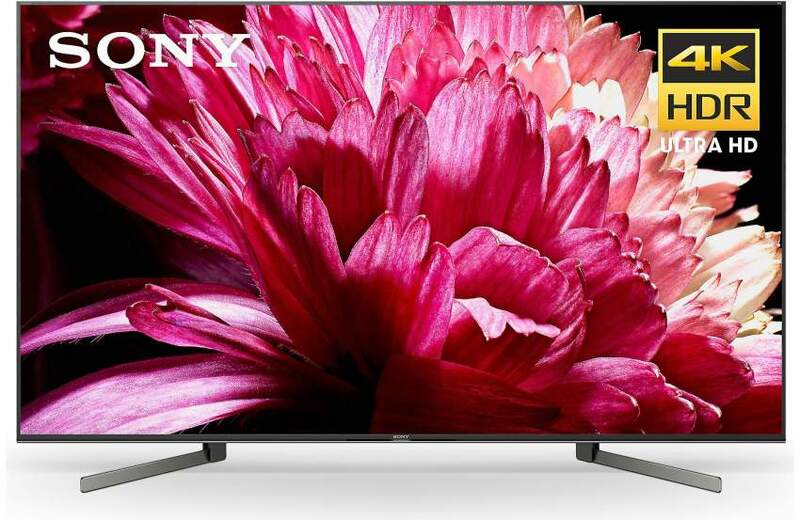 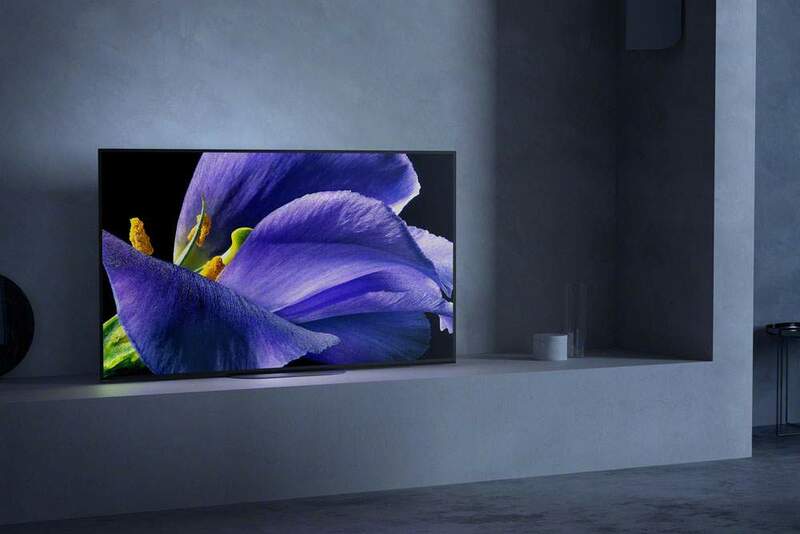 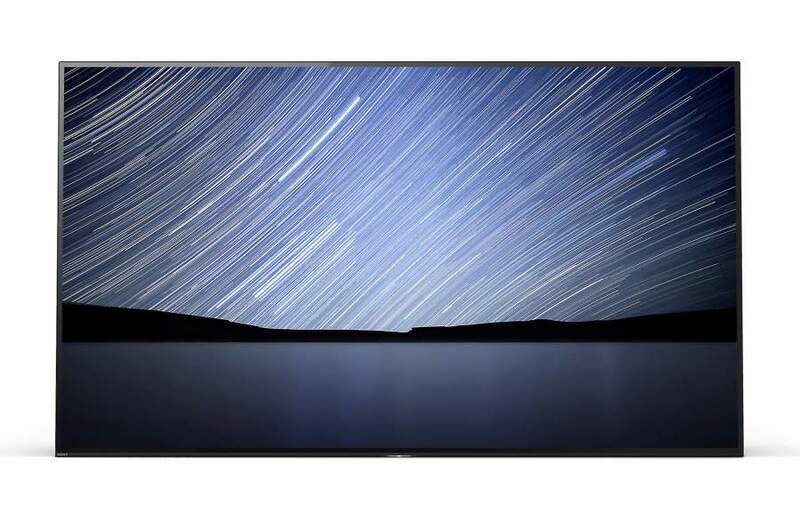 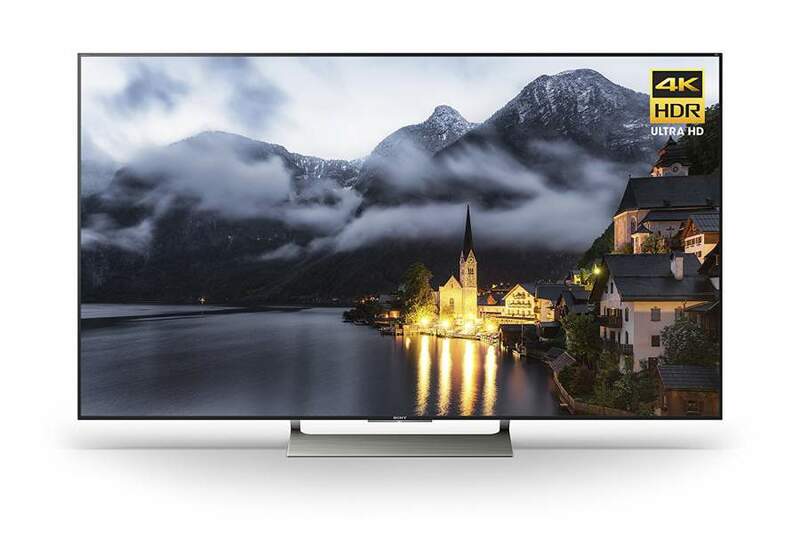 Sony’s new XBR930E offers improvements over last year’s excellent XBR930D with better video processing control and redesigned edge-lit backlight illumination, in addition to higher peak brightness for better HDR performance. 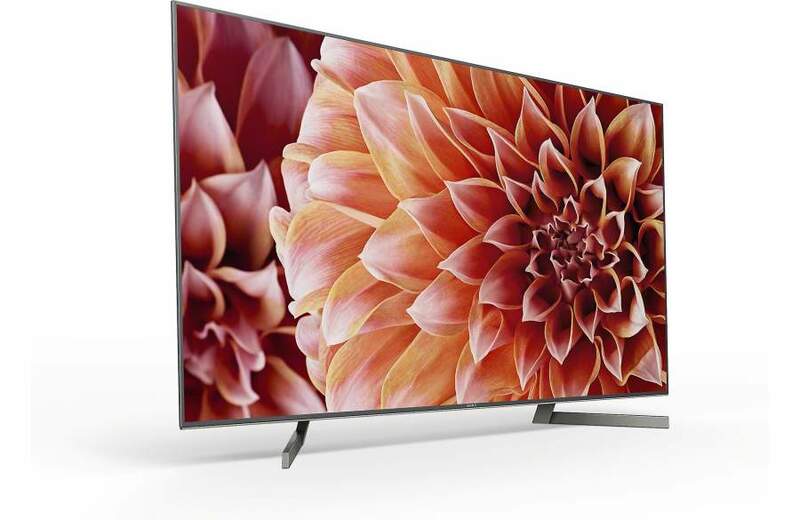 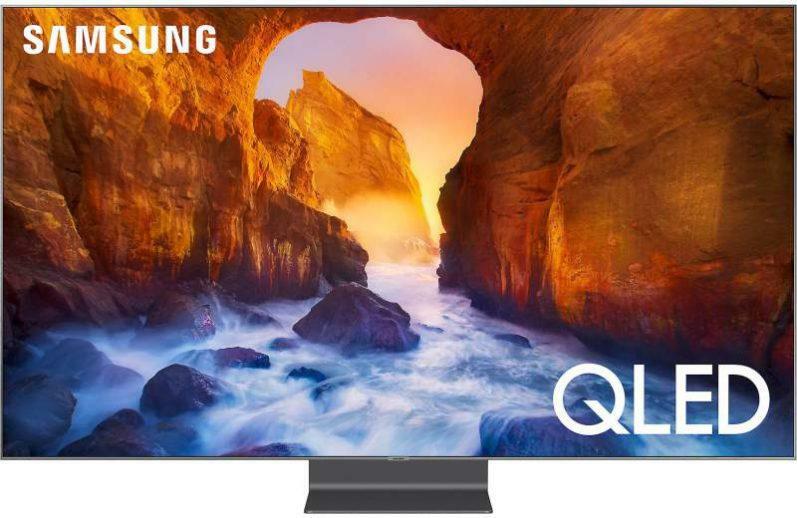 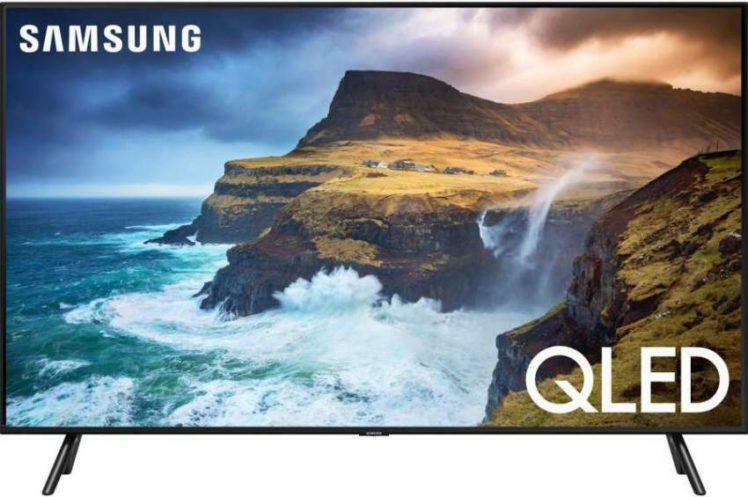 The X930E series is available in 55″ and 65″ screen sizes. 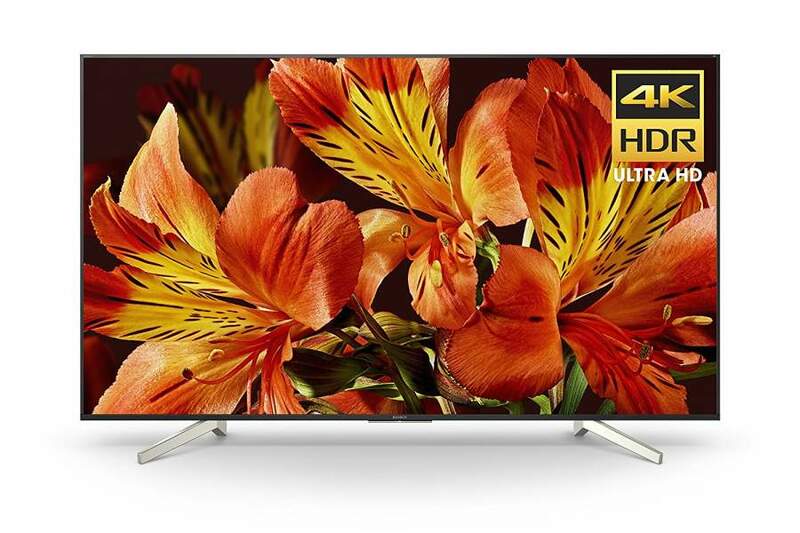 The 4K UHD Blu-ray disc player family will soon be growing by one. 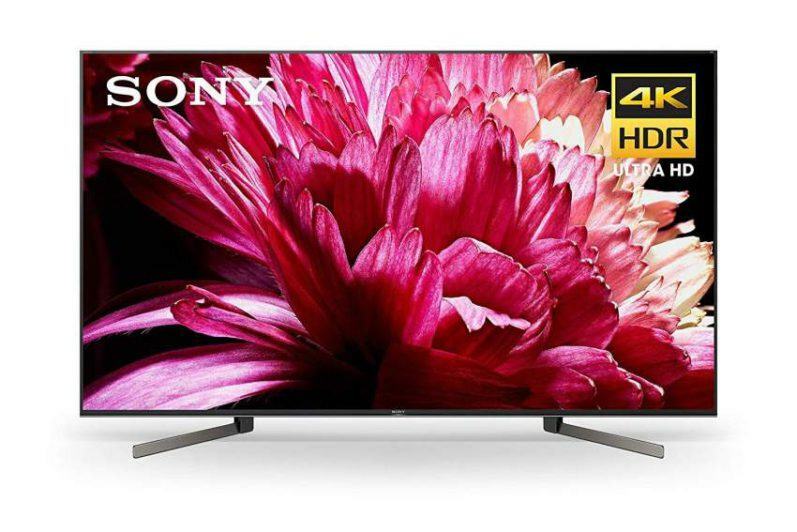 I know that’s not a huge number, but in the current 4K Blu-ray player market, which is very limited at this time with only a handful of available machines here in the U.S., one more player makes a significant impact in a product category that is in its infancy stage.